KUALA LUMPUR (Aug 30): Sime Darby Bhd is not having a fire sale of its non-core assets, including its 30% stake in Tesco Stores (M) Sdn Bhd, despite the group's long-term strategy to focus on its three core businesses, namely industries, motor, and healthcare. At a media briefing on the group's financial performance for the fourth quarter ended Jun 30, 2018 (4QFY18), group chief executive officer Jeffri Salim Davidson said the management is still waiting for the right time to divest its shareholding in the hypermarket chain. "[A] 30% stake in hypermarket is clearly not our core business. Are we desperate to sell it tomorrow? The answer is no, but if someone came up and offer us a ridiculous amount of money, we will take it, so we are not [in a] hurry, and we want to wait for the right time, similarly for most of our non-core assets," he said. 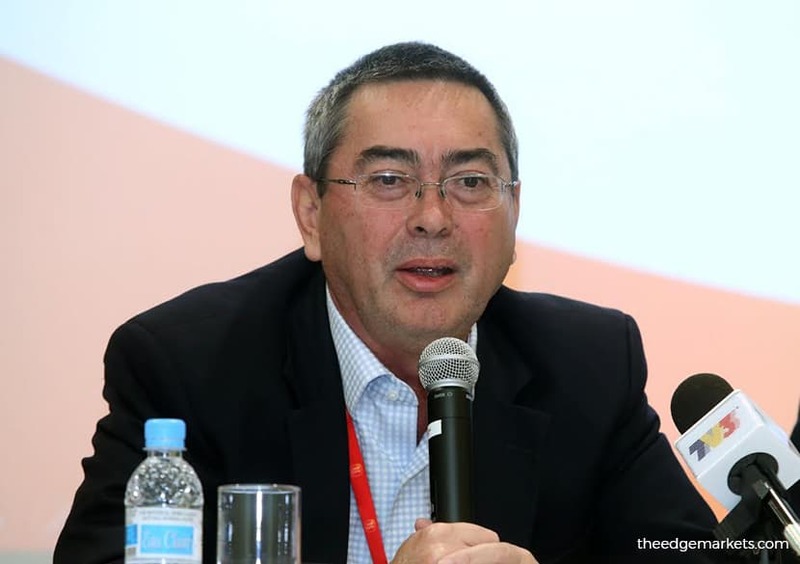 "The strategy in Sime Darby is to firstly focus on industries and motor divisions. Secondly, we want to develop a third core business, which is the healthcare sector. We have six hospitals now and we want to expand. The third thing is divestment of all non-core businesses over time, we will not do fire sale," he added.